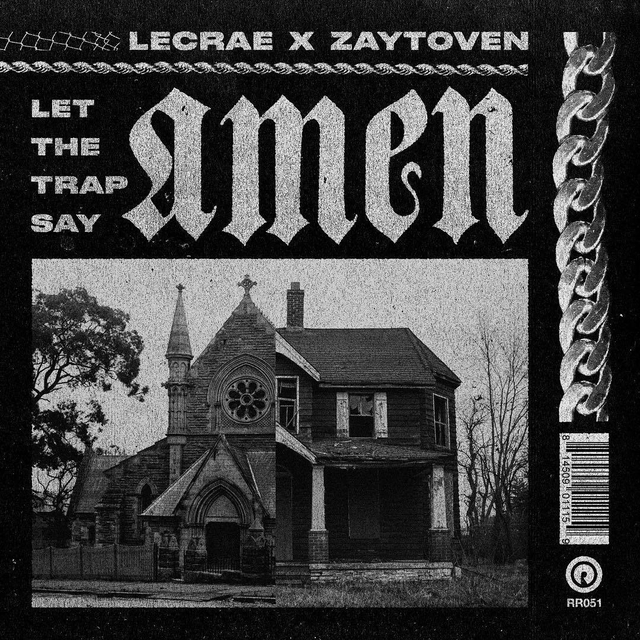 Home / ALBUMS / Lecrae / New Album: Lecrae x Zaytoven: "Let The Trap Say Amen"
New Album: Lecrae x Zaytoven: "Let The Trap Say Amen"
Lecrae and Zaytoven deliver some much needed positivity with their new joint album, "Let The Trap Say Amen." The project features 13-tracks and includes guest appearances by Waka Flocka, Verse Simmonds, 24Hrs, nobigdyl., ShySpeaks and KSO Jaynes. 12. Fly Away f. nobigdyl.